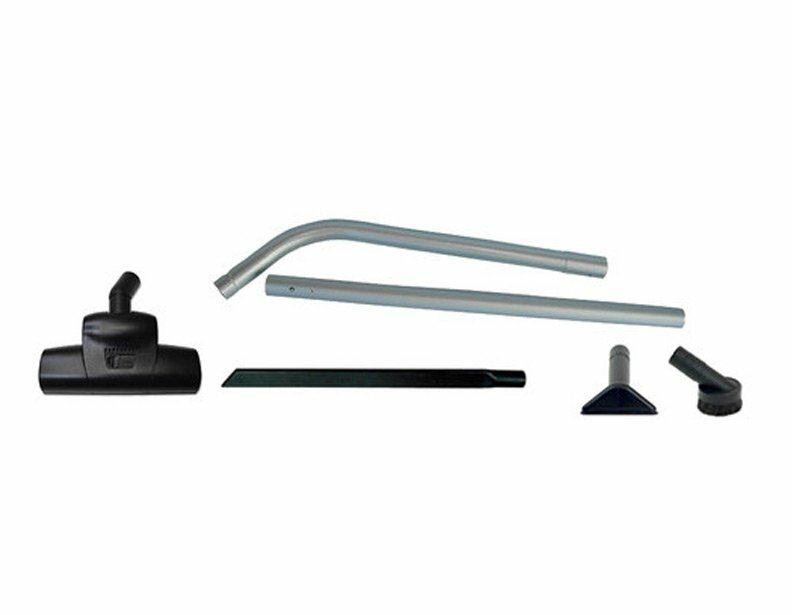 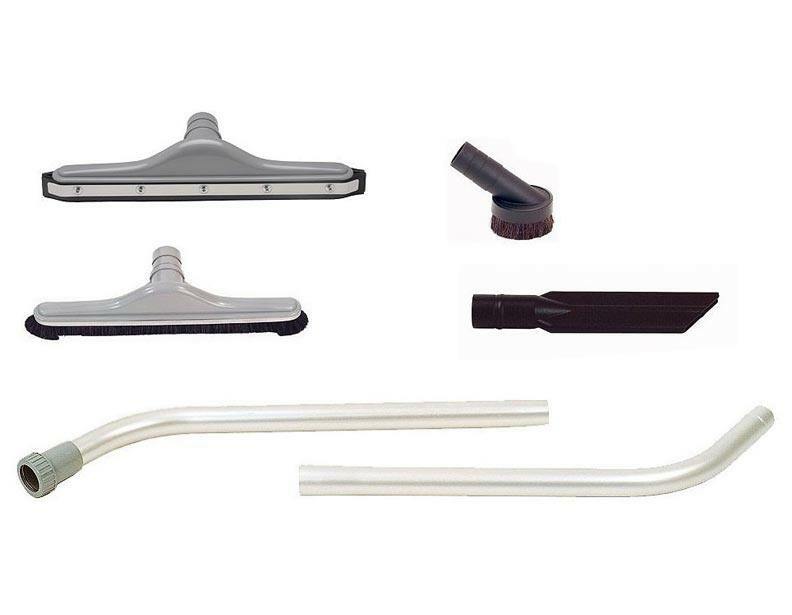 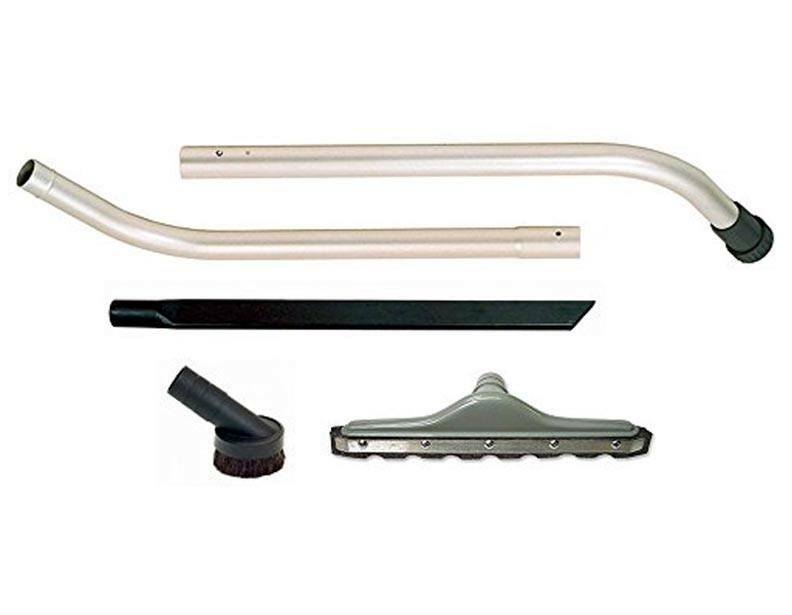 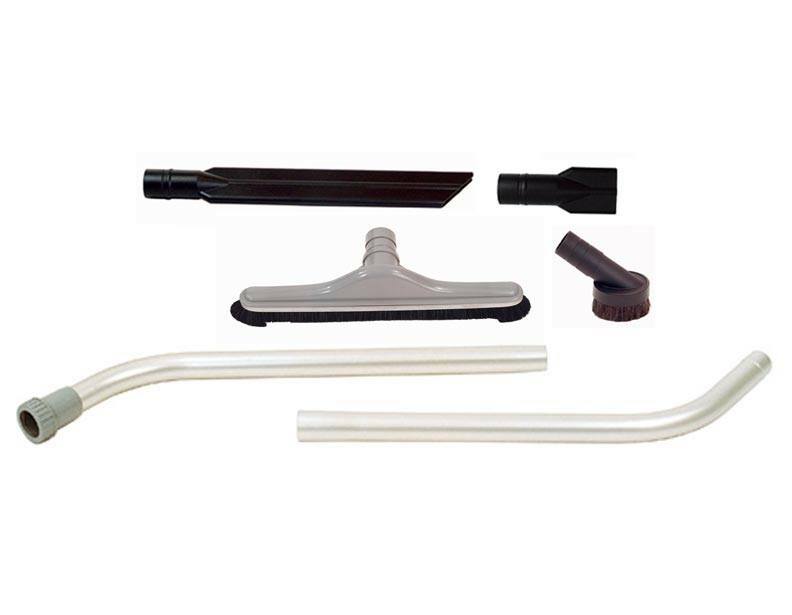 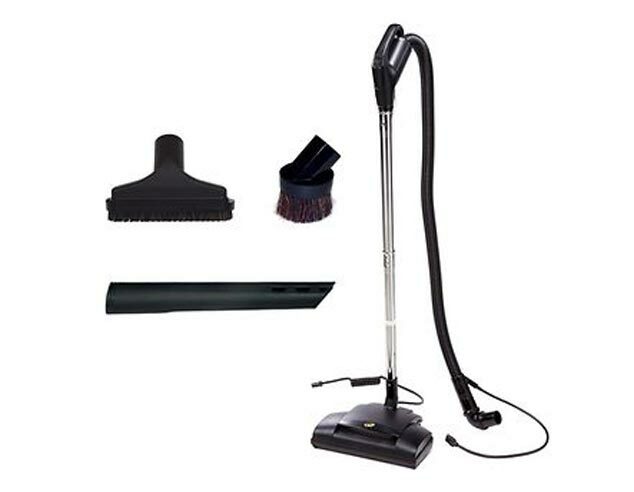 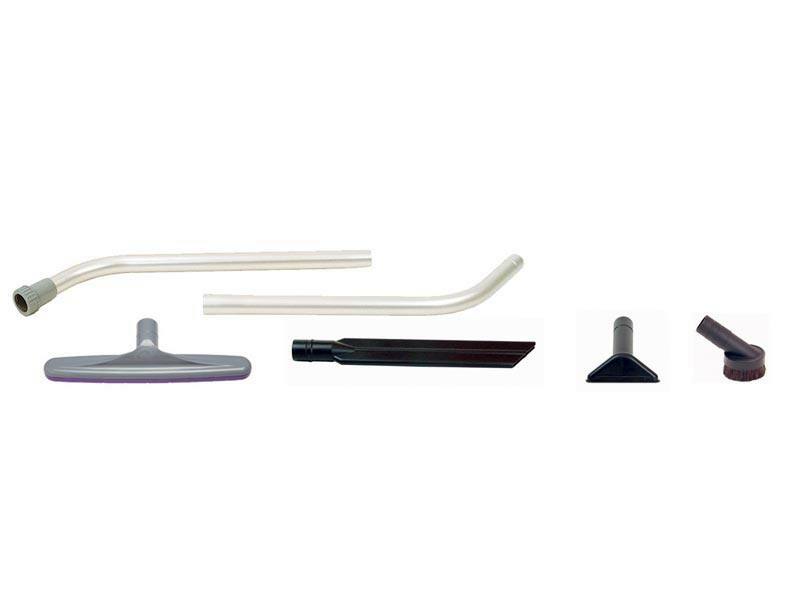 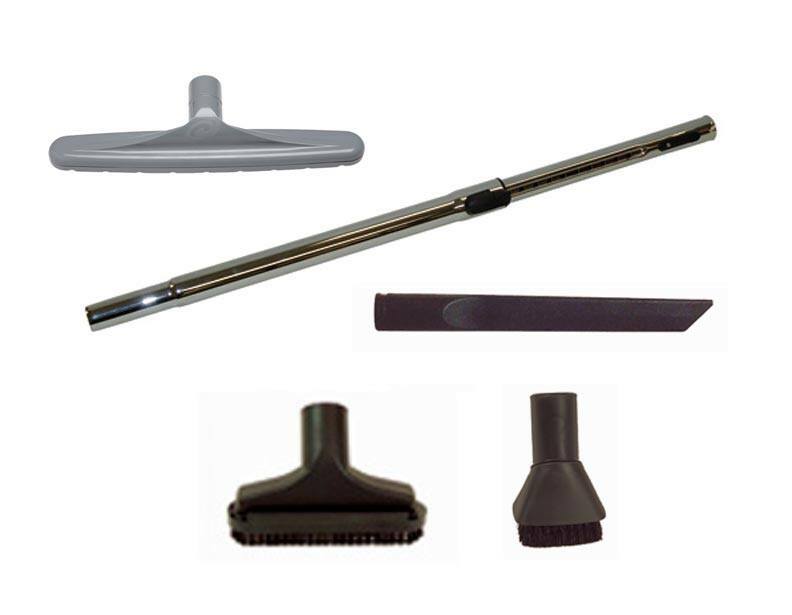 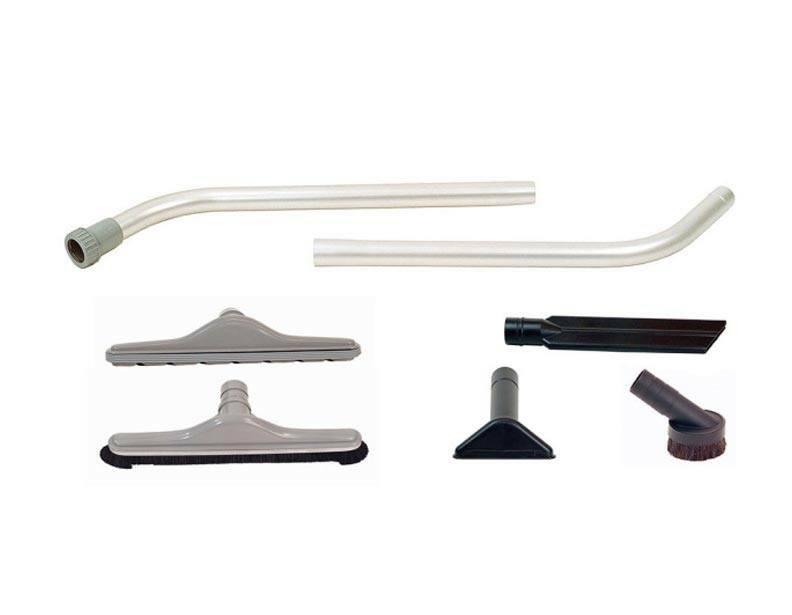 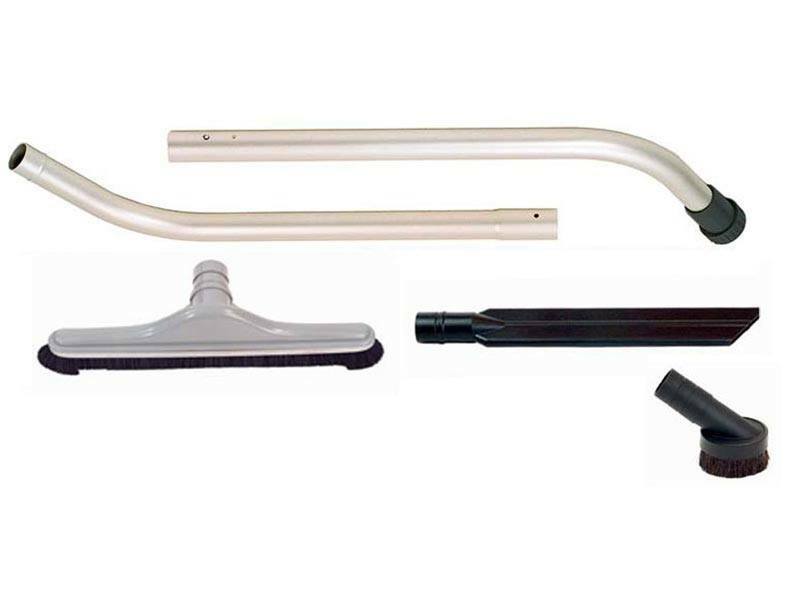 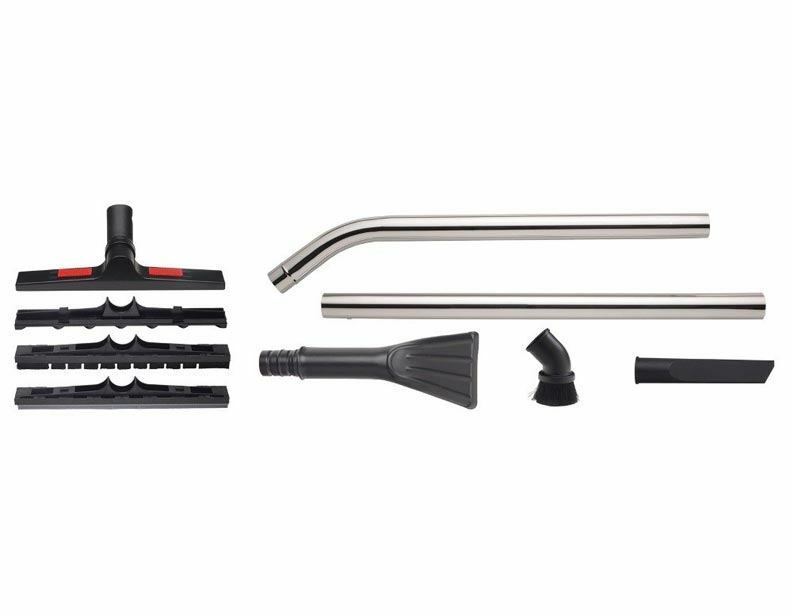 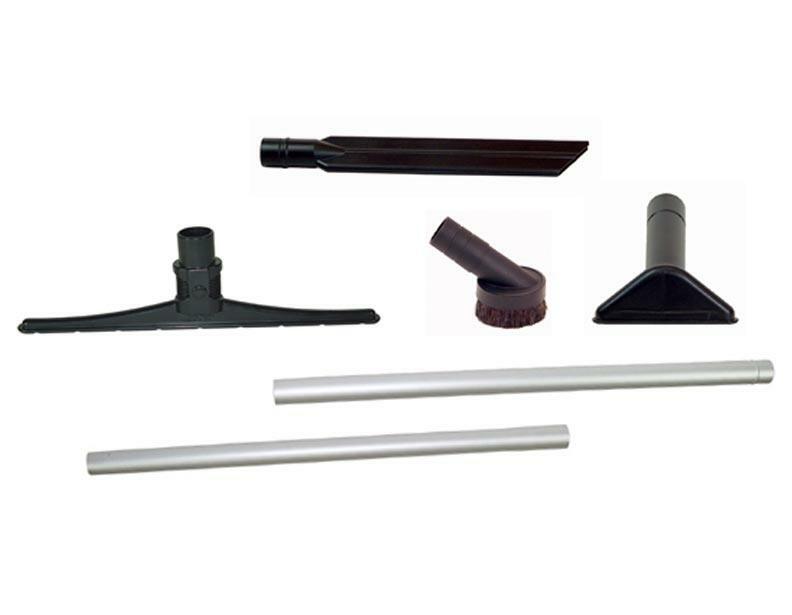 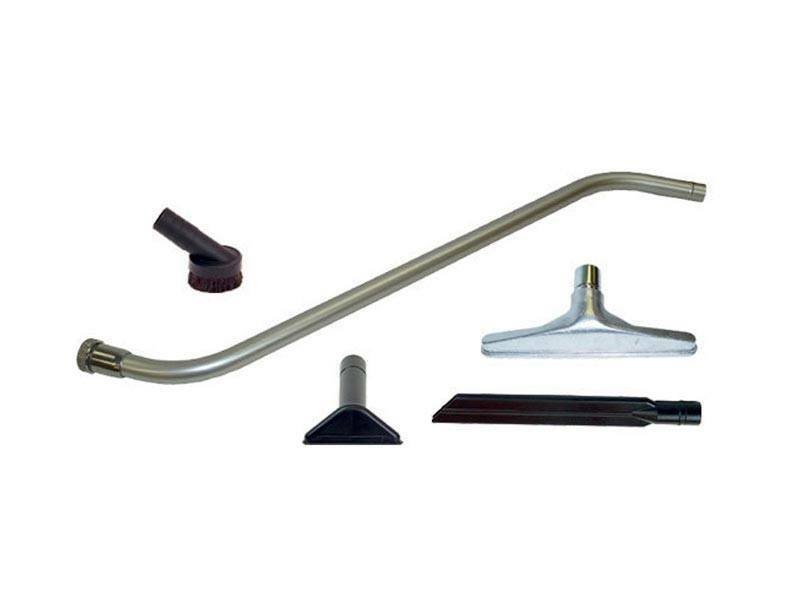 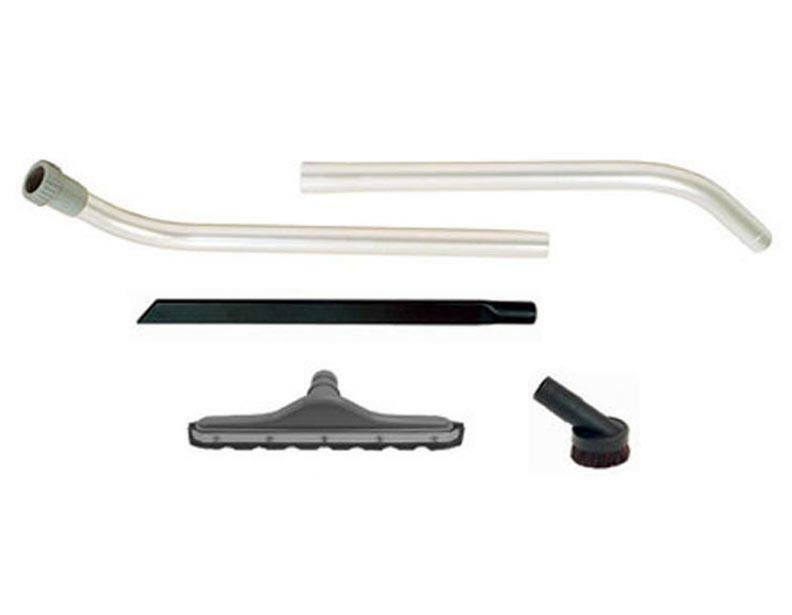 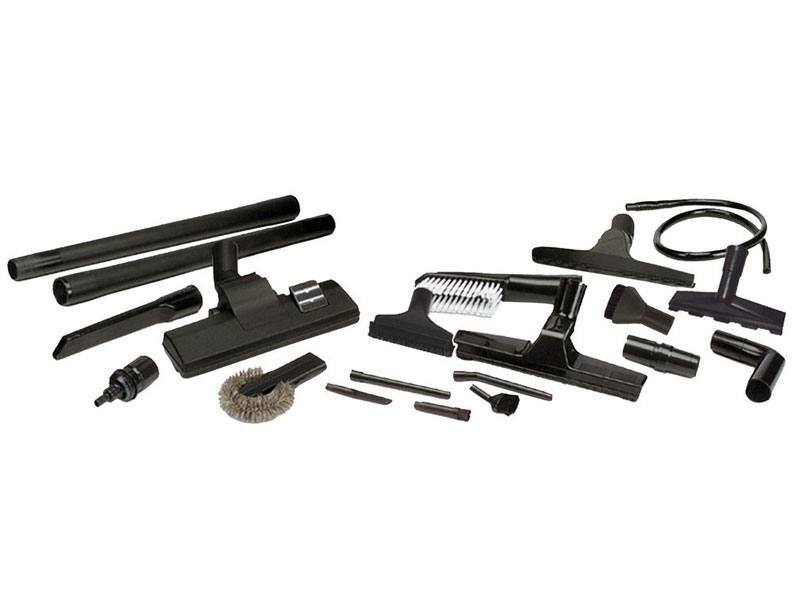 Rather than cobble together a makeshift attachment kit for your backpack vacuum, you can order a kit assembled by ProTeam, experts in the commercial cleaning industry. 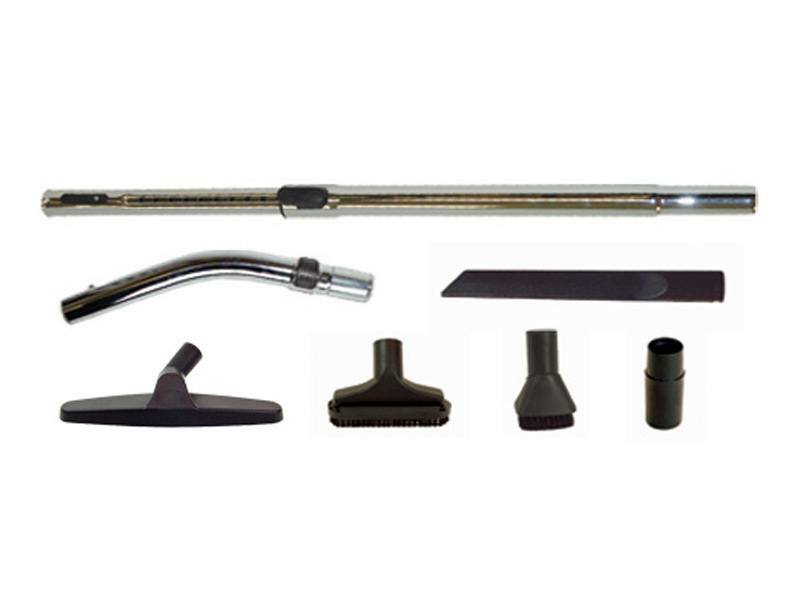 They make various attachment kits, designed for specific cleaning tasks, such as the Sidewinder tool kit, Aviation tool kit, etc. 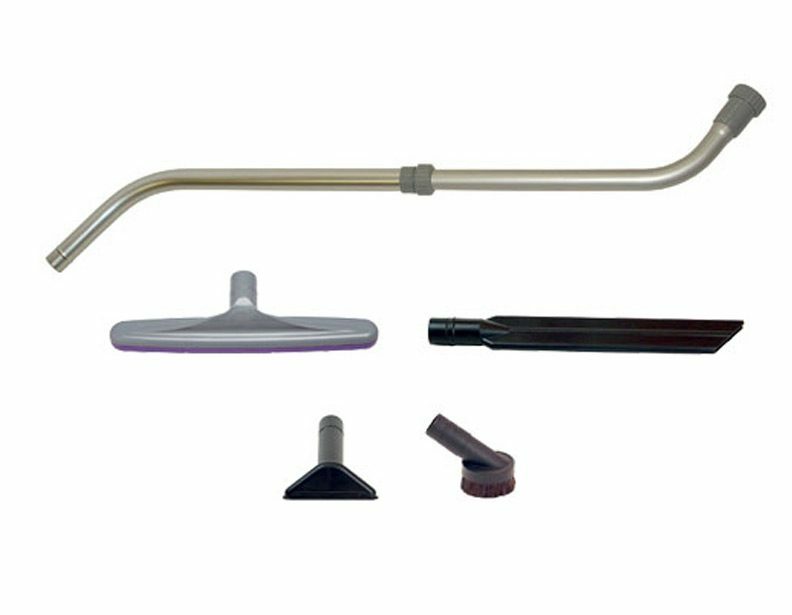 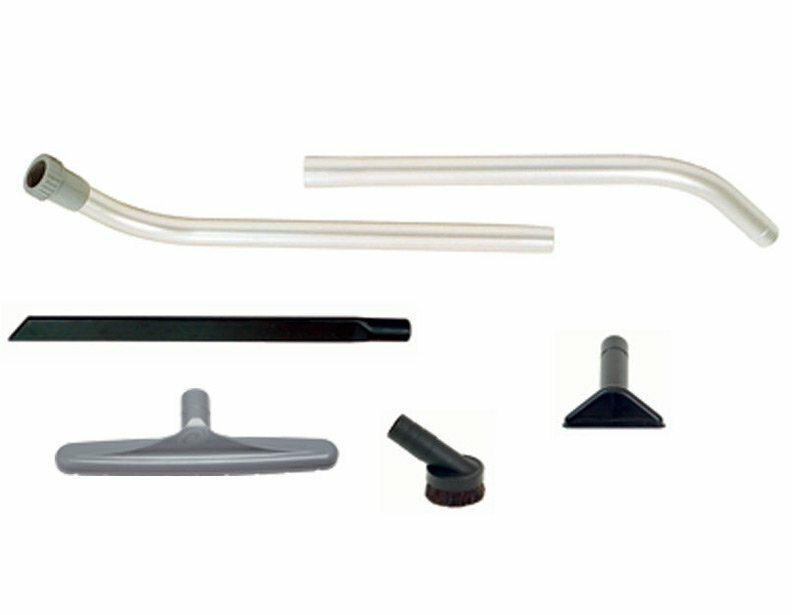 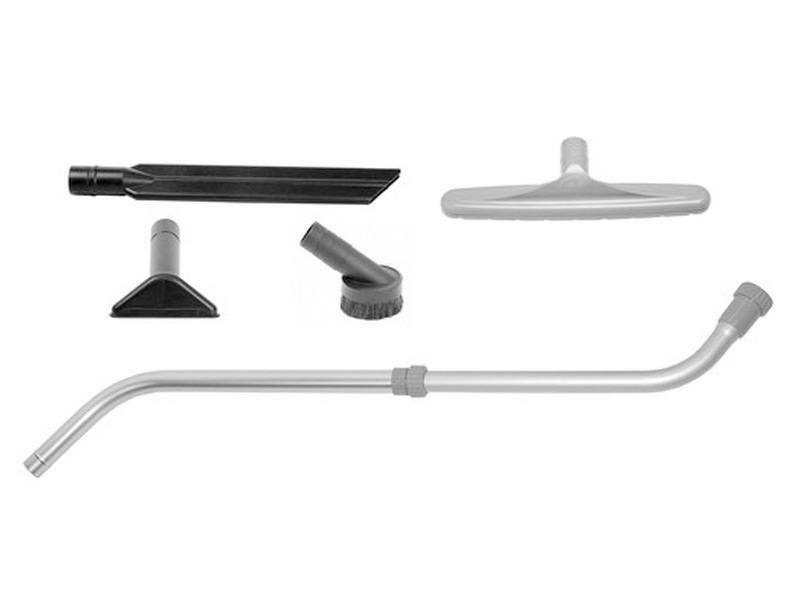 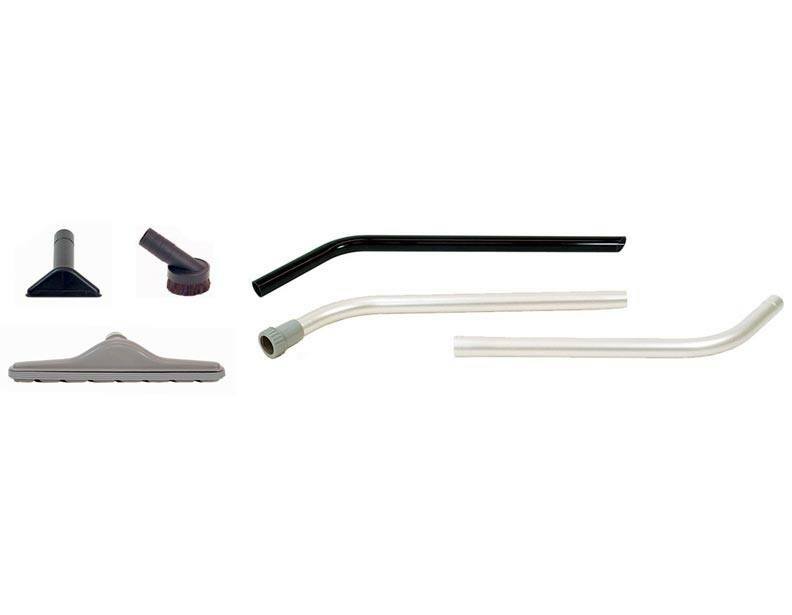 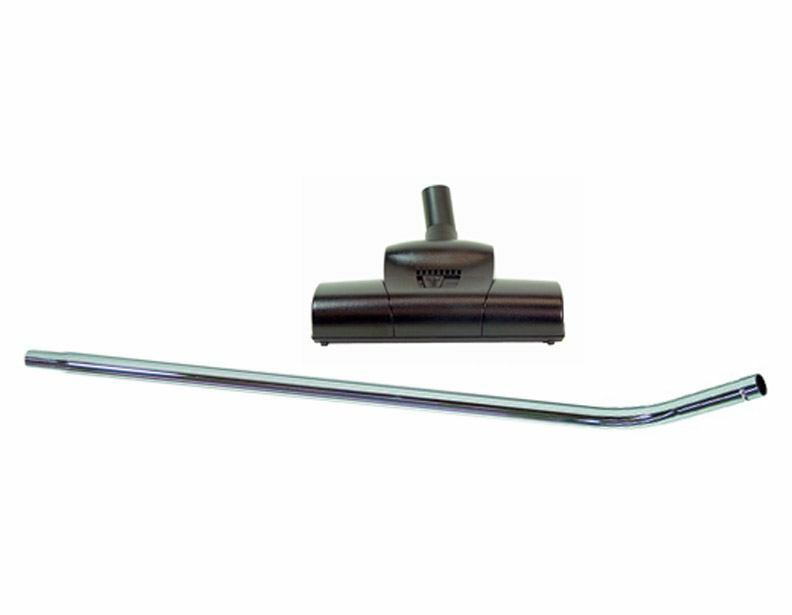 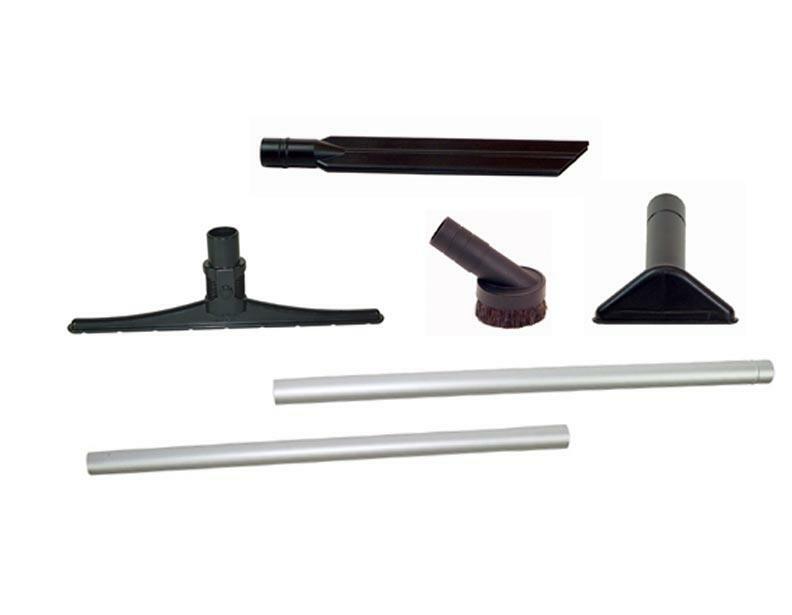 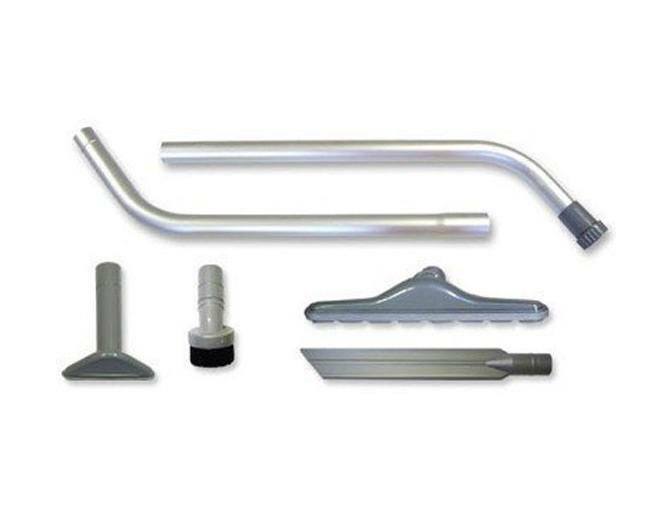 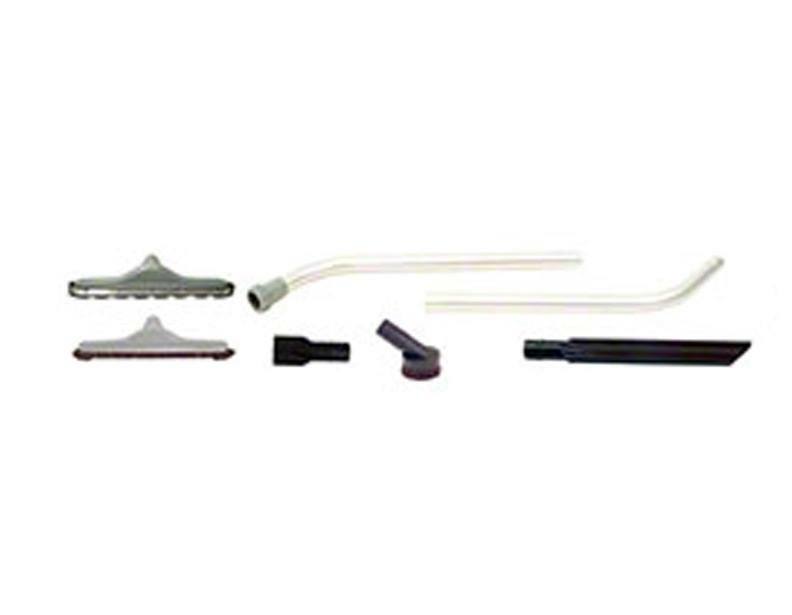 Nearly all of these kits feature wands and attachments with a 1.5" diameter diameter, save for a few that use 1.25" sized wands and tools, a diameter commonly used with residential vacuum cleaners. 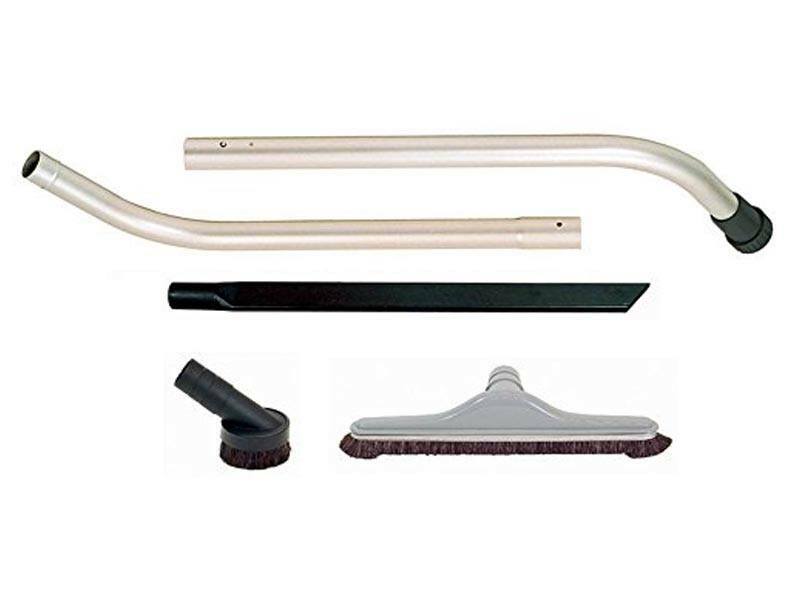 It's not a bad idea to have a few different kits on-hand, ones designed for different types of cleaning jobs, so you always have what you need on-hand when faced with an unexpected cleaning task. 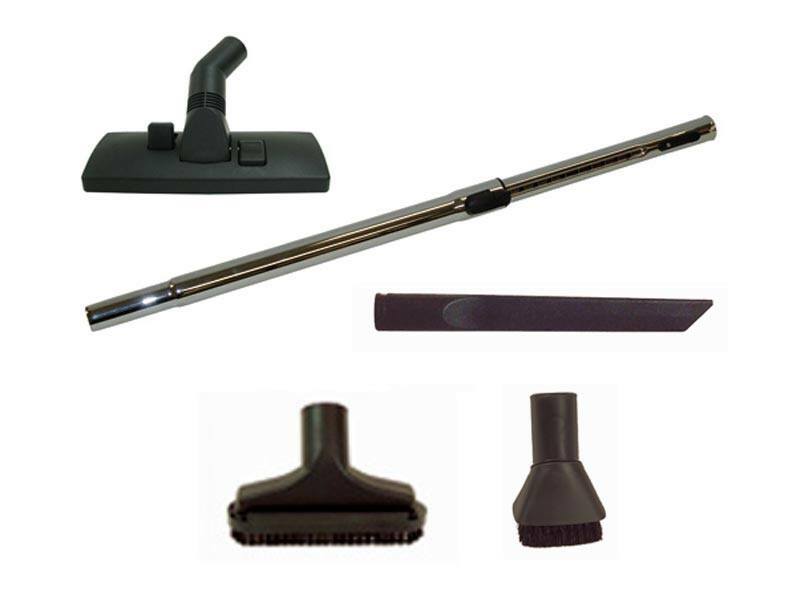 Give us a call to speak to a sales representative and place an order today.